In a media briefing on 26th October, 2016, Microsoft announced the launch of a new all-in-one desktop PC Surface Studio which has all the quality to amaze people and storm the market. 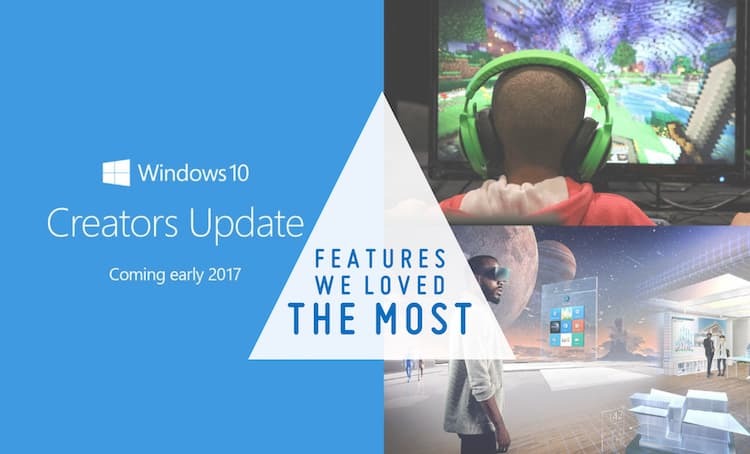 Another important announcement was Microsoft Windows 10 Creators Update which comes with bundles of awesome features. Microsoft Surface Studio has a distinctive design and big moveable screen. It offers fast and smooth data processing, latest user interface with excellent features, touchscreen with the support to Surface Pen, Surface Dial and many more. Few users may find it a Surface Studio expensive, but those who require a next generation desktop computer meet the needs of their enterprise can definitely go for it. 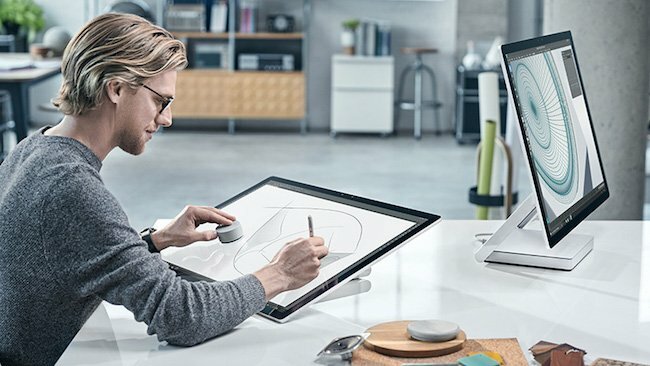 The Even Surface Studio is great for personal use, especially who are in the creative jobs because of large size display, touch screen and Surface Dial which is really a revolutionary device. So, we decided to bring out a list that will help you to know everything about the Microsoft Surface Studio like features, display, design so that it will help you to make your decision whether its worth your money or not. So, let’s have a look at all the important Microsoft Surface Studio features which we liked the most. Forget previous generation desktop PC that are not just bulky, but also require users to sit and work in one direction only. The Surface Studio has a sleek and flexible design which includes a square box with a Zero Gravity hinge beneath the display and allows users to move the screen and work as per their choice. All the ports and the power cord will be available on the back side of the box. The Surface Studio flaunts a large 28 inch display with a maximum resolution of 4,500 x 3,000 pixels and 192 ppi pixel density. 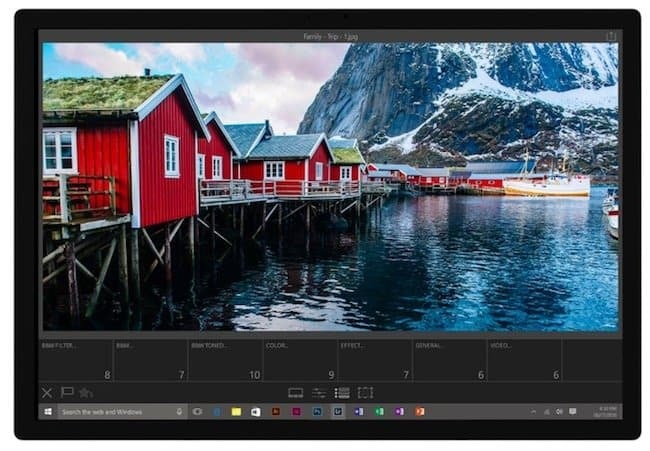 Apart from providing clear and sharp visuals the screen also recognizes up to 10 points of touch inputs and is compatible with the Surface Pen too. The high-resolution display with larger screen makes this computer multi-purpose and highly suitable for the users of all age groups. As we mentioned earlier, the Surface Studio Desktop PC allows users to draw or write anything on the screen using the Surface pen. Now you have no need to scan a hard copy of a contract to embed your signature, with Surface Pen you can do that directly from the screen. The app can also help users to make the most of designing applications. The flexible Zero Gravity hinge turn the screen almost parallel to the desk and makes writing easier for the users. The Surface Studio equips powerful components that are capable enough to handle tough tasks with ease. The device is powered by sixth-generation Intel Core i5 or i7 processors and users can choose between NVIDIA GeForce GTX 965M and GTX 980M GPU to deliver high quality graphics. Surface Studio comes with 32GB RAM and includes a 2TB Rapid Hybrid storage drive which is more than enough for every user. 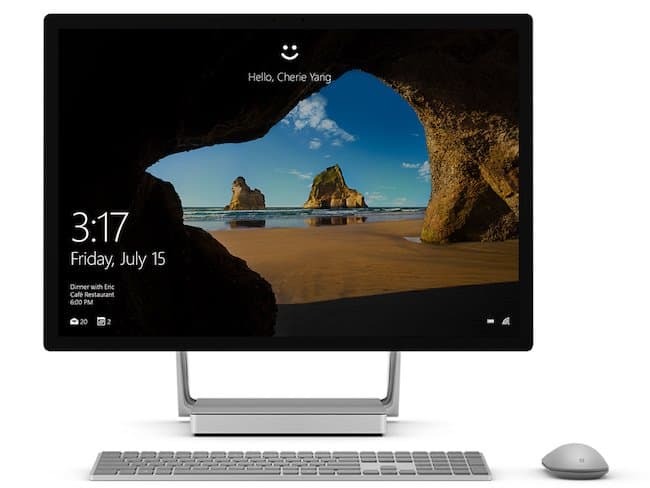 The Surface Studio runs on Windows 10 Pro which is always beneficial for those who run their business from their desktop computers and includes tons of useful features like Windows Hello that allows users to unlock the device using fingerprint or face and avoids unwanted access and Cortana the personal digital assistance which makes everything so simple for you. 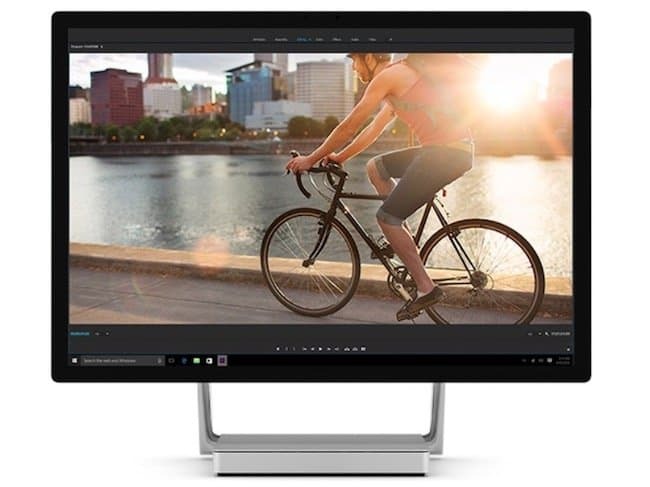 The Connectivity options of the Microsoft Surface Studio are up to the latest standards and allow users to get connected with other devices and the rest of the world without any complication. The device features four USB 3.0 ports for fast data transferring, HDMI port, SD card reader and a mini display port. The in-built Wi-Fi feature and Gigabit Ethernet port are also available to deliver the best. 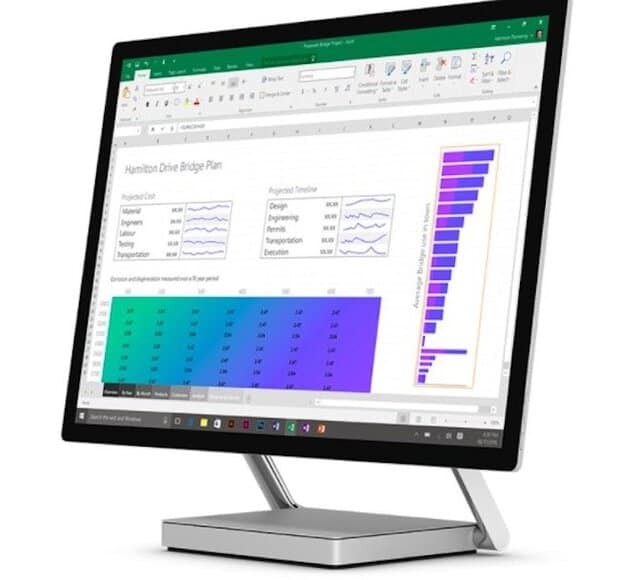 All Surface Studio buyers get 30 days free trial of highly popular suite MS office, which includes multiple applications like MS Excel, MS word, MS access, MS Power Point to manage your work in a professional manner. 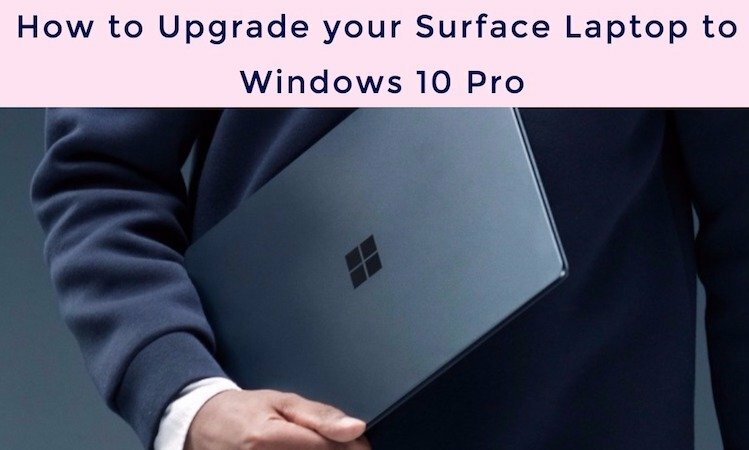 The combination of Windows 10 Pro and MS office is perfect for every user who wants to use this device for work purpose. You can also make the most of this suite using the Surface Pen, specially while writing documents or preparing spreadsheets. 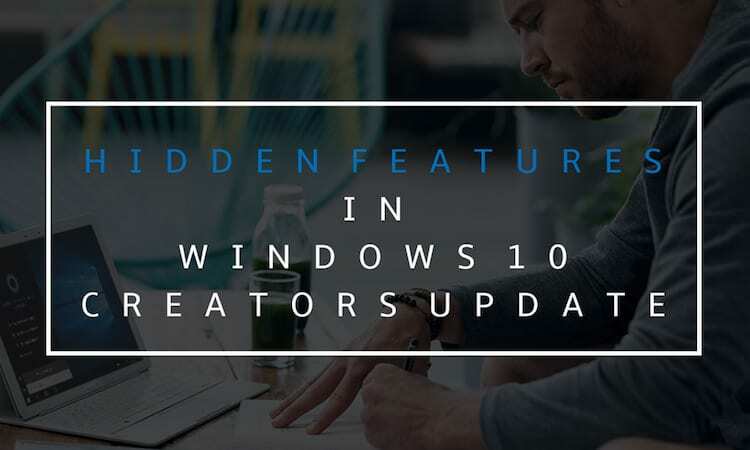 Since the Microsoft Surface Studio comes with Windows 10 Pro, anyone can get an idea that the device will have some additional security features that are usually not present in Windows 10 Home edition. 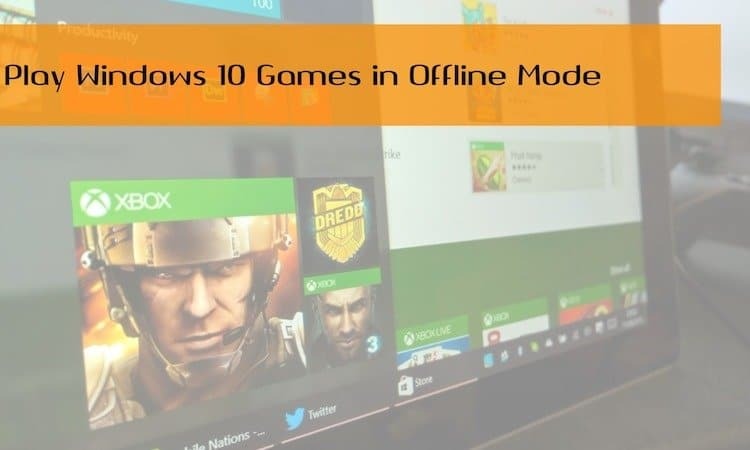 One of such features is Windows Hello which provides Facial-recognition facility and the other one is built-in Trusted Platform Module that enables encryption across multiple platforms. 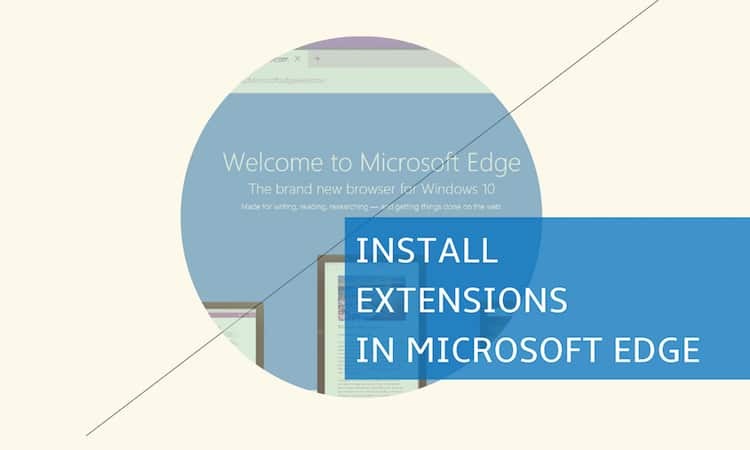 It seems like Microsoft has made the device to aim enterprise users. The Surface Studio comes with a group of stylish accessories that enhance your working capabilities. Microsoft provides you an Ergonomic Keyboard along with the computer which is specifically designed for this PC. Users also get a Surface mouse which lets you sit at a distant point and work on the computer easily. There are certain devices that users can buy like Surface Dial that provides quick access to Menu Items and many other features to increase your productivity. So, these are all the Microsoft Surface Studio features that impressed us the most. Last but not the least, have a look at Microsoft Surface Studio introductory video to know how it works. 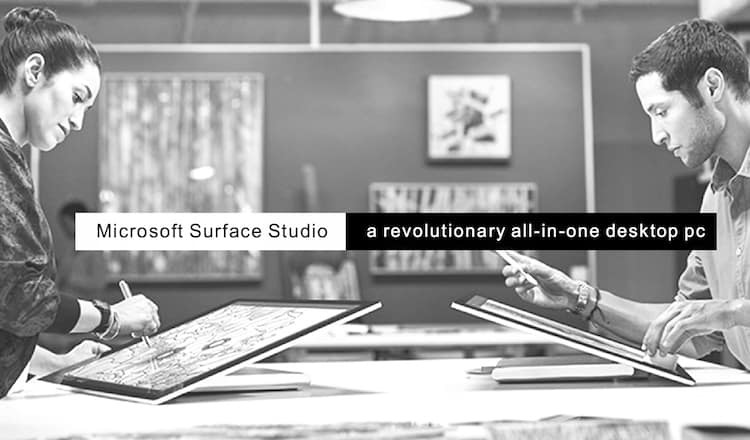 The Microsoft Surface Studio is an ultimate device which clearly redefines the desktop computing and has the ability to take user experience to another level. 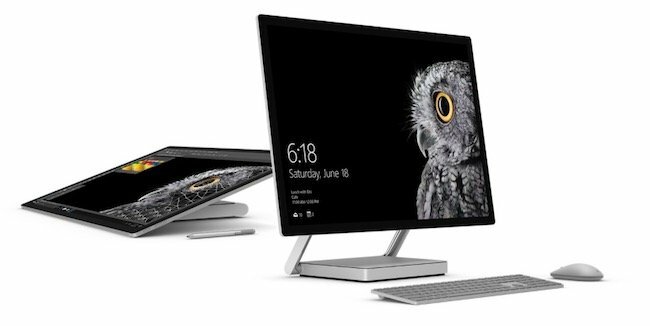 Microsoft has introduced Surface Studio at the starting price of $2,999 which will be increased as per the customization based on user requirement. I bet many people who wanna buy Apple iMac will have to think twice after looking this Surface Studio. It’s a really brilliant computing device. 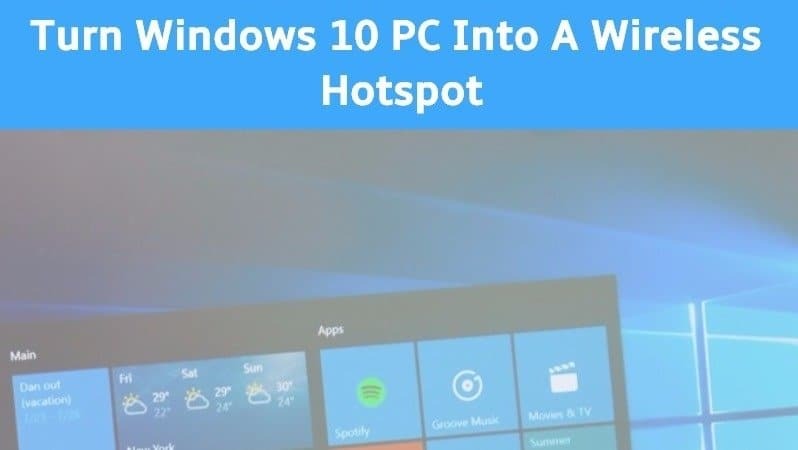 It shows how Microsoft is never running out of great ideas. I’m also amazed with Surface Dial. This will become the pioneer in computer market.